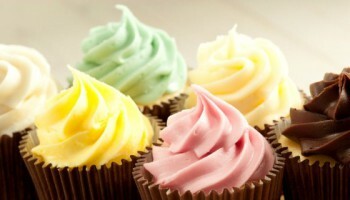 “Beautifully simple, simply beautiful”, that’s our baking mixes. Delicious, easy to make mixes for breads, cakes, muffins, and scones. 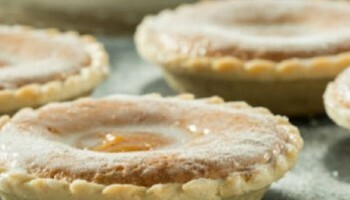 Includes gluten and wheat free mixes, and suitable mixes for a range of other dietary requirements. Approved by Professor Jan DeVries..
Fresh baked bread for those with food allergies and intolerance. 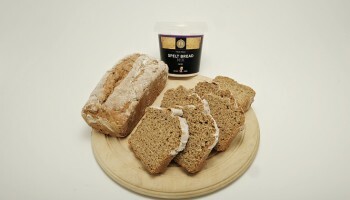 Including gluten free, wheat free and yeast free breads, delivered throughout Ireland and the UK. 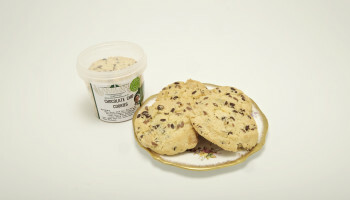 Delicious cookies and biscuits, created for those with food allergies, to be enjoyed by everyone! 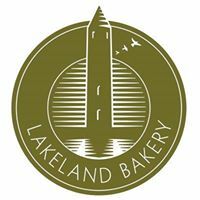 Includes our favourite gluten free cookies, made fresh for you..
Tasty pastry cases, cheesecakes and brownies for coeliacs, and those with a range of dietary requirements. 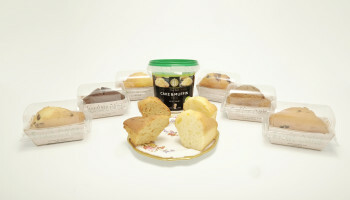 Our range of flavoured fillings and icings, perfect to help you bake delicious cakes and buns for the whole family. 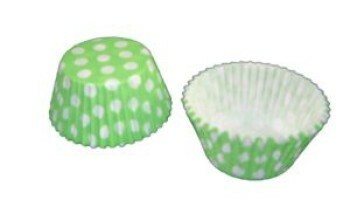 Try our baking trays, piping bags, muffin cases, storage containers and more. Delivery available across the UK and Ireland.